Route 20 from Richwood, to Webaster Springs,WV. turn left at light and cross birdge, turn left on rock based road, go five miles. 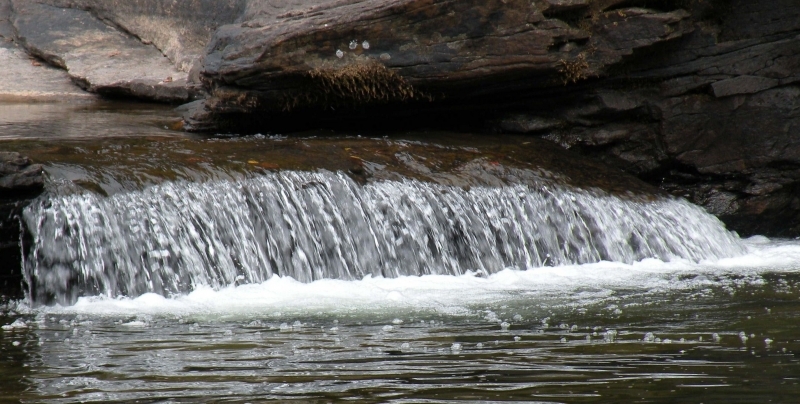 Falls are about five miles from Webster Springs and is a trout stream. Mountain River along side rock based road.